Now send money and receive instantly directly with the bank account. Pay through Google's payment app especially for India. Make digital payments with UPI's simple and secure interface. The multi-layered 24x7 security helps in secure payments whether big and small. Give money to your friends and family anytime from your contact list or UPI ID. Get the extra bonus with Google Tez Coupons when signing up. Grab the Scratch Cards from the app and win upto Rs 1000 for each transaction. Fast payments with Tez Cash Mode. Pay the nearby shops like milk, salon, chai instantly and digitally. Save more on UPI payments with Promo Code Club. Send or receive Rs 50 or more amount and get up to Rs 1000. Use this Code – Cj4i7 to get Rs.101 instantly. More exciting offers are available on UPI Payments with PhonePe. Check the PhonePe wallet offers now. Go the Tez App APK page on Google Play Store by Clicking Here. Click on “NEW: button on Payments tab. 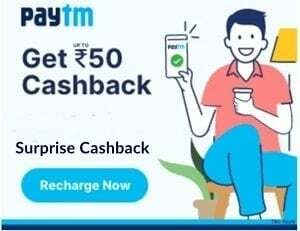 Send minimum Rs 50 and get instantly Rs 101 cashback in your account. Your friend will also get extra Rs 101 after the transaction. This Tez app offer is valid till 31st December 2019. Get Rs 101 cashback each when your referral makes the 1st payment. Your friend should download using your link. The maximum limit of earning from the refer and earn offer is Rs 9000. Google Tez is an all-new digital payments app based on NPCI’s UPI. It is currently available for both Android Phones and iPhone users. It’s not a wallet like Paytm or Mobikwik. As it is a UPI Payment app, you can make payments directly to anyone’s bank account. The Tez Shield protects the app from spams. Transact without any tension with Bank & UPI security plus your Phone’s security. Yes, it is based on National Payments Corporation of India’s UPI. So, you can transfer directly to your or other’s bank account. Link an account to Tez app with UPI automatic detection. Start transacting from bank to bank for instant completion of the transaction. No need bring out money from bank account. Let the cash stay in the bank account and continue earning interest. Connect your existing account and start transacting. There is support for all the banks in India. Google has given the Tez Shield which is a multi-layered security with 24×7 protection. Making day to day transaction is so easy with Tez. Enter the Tez App Number or UPI ID or from contact and make payment. The Cash Mode feature helps in transacting with anyone nearby without any need of sharing personal details. It is like ShareIt and Xender you use. So, it is my favorite feature. 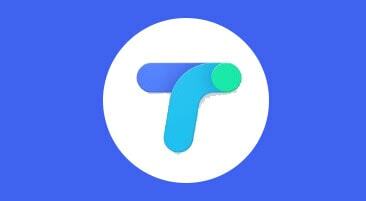 You can check the Tez app refer and earn offers above. Besides that, there is another feature that helps in getting extra money. Yes, get extra rewards when send or receive money. Yes, they offer the user a scratch card when he/she receives or sends money. The user needs to scratch the card to win up to Rs 1 lakh instantly. 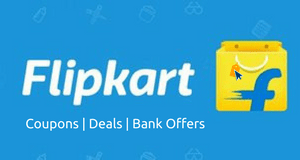 You can also get up to Rs 900o with a referral code for free. After making a successful step on account transfer and UPI transaction, Now launched Google recharge option in its app. 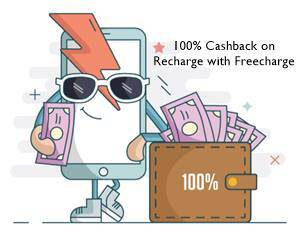 It is also giving cashback on this recharge. And this cashback amount will be credited to your bank amount. You can recharge all mobile prepaid, postpaid, DTH, bill payment and electricity bill payment on this Tez app. Here at PromoCodeClub, we come with new Tez app coupon codes regularly. Grab the best offers with the help of a discount code to get maximum benefits. So, don’t miss them. Check them from the above section.